As Doug was coming home for lunch on Wednesday, he called and let me know that we needed to get ready to hop in the van with him for a minute. Not knowing what we were going to do, we excitedly got ready to go somewhere with Daddy. 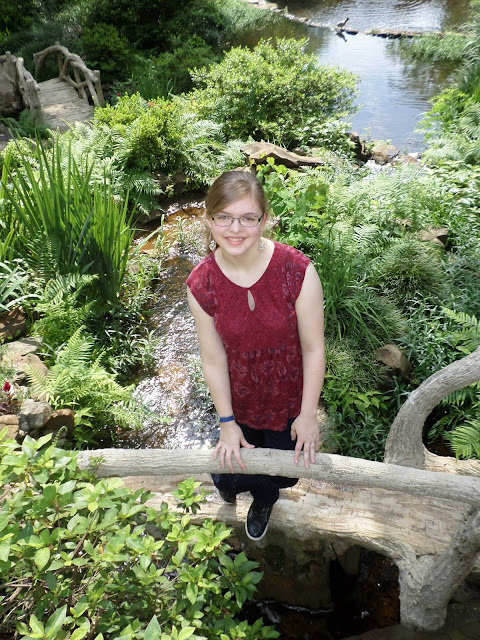 The surprise was that we were going to see a helicopter. 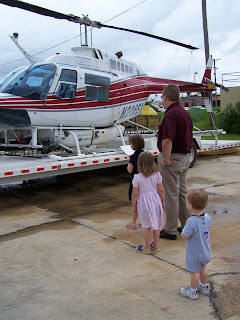 Steven absolutely loves helicopters, planes, trucks, cars, and trains, and Doug knew for sure that it would be an exciting trip to see a helicopter up close. While he was out and about that morning, he had seen this one parked in the parking lot of a local motel. It definitely was a fun little outing. 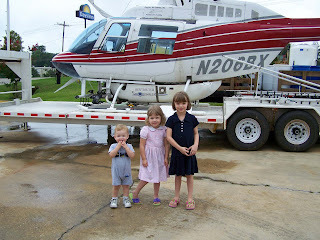 And yes, Steven and the girls all three enjoyed seeing a helicopter up close and personal!